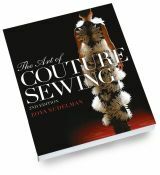 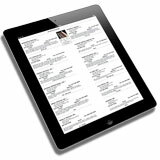 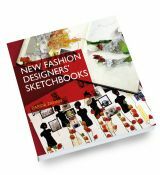 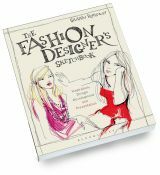 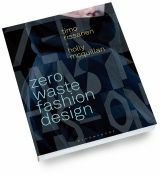 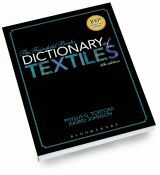 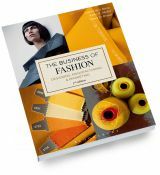 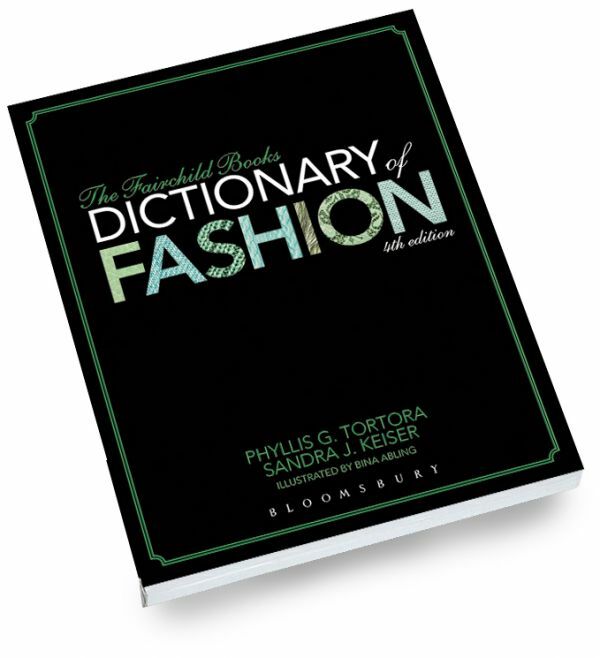 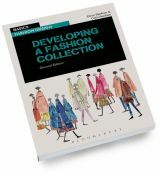 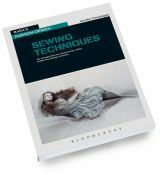 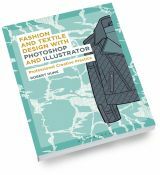 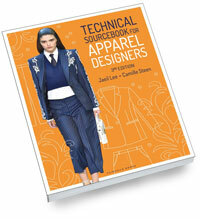 The most comprehensive fashion resource dictionary available listing over 15,000 definitions of all fashion terms. 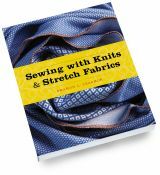 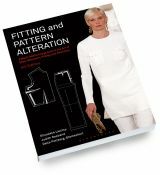 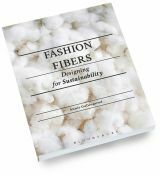 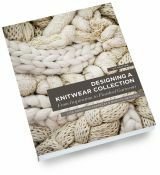 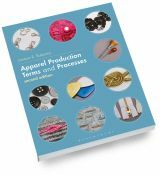 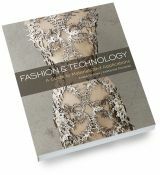 All clothing terminology explained, plus worldwide fashion fads, trends, styles, business and technology terms defined. 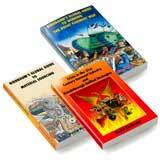 Enlightening definitions include the historical and contemporary. 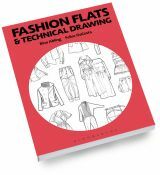 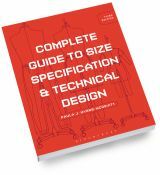 Hundreds of illustrations included. 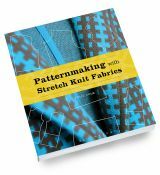 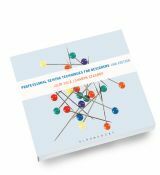 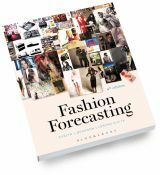 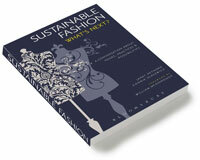 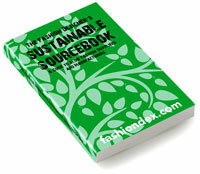 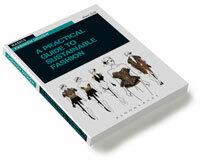 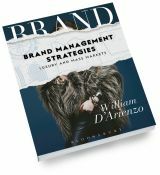 Indispensable tool for the fashion trade.